There is no debate about the fact that Mississauga is booming. With a population that will soon exceed one million, businesses across all sectors and industries are flocking to “the 905” so they can engage more customers, generate more sales, and enjoy more success and growth. When it comes to impressing and delighting your customers, you certainly don’t take a one-size-fits-all approach — both because it’s bad manners and it’s bad for your business. In fact, according to research by Forrester, 77% of customers have selected, recommended, or paid more for a brand that provides a personalized service or experience. For businesses, there are few things more important than making a positive first impression. 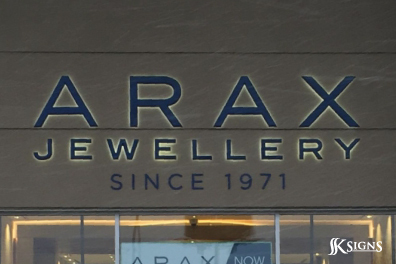 If you are trying to increase brand awareness and connect with passersby around your brick and mortar locations, strong visuals are key. 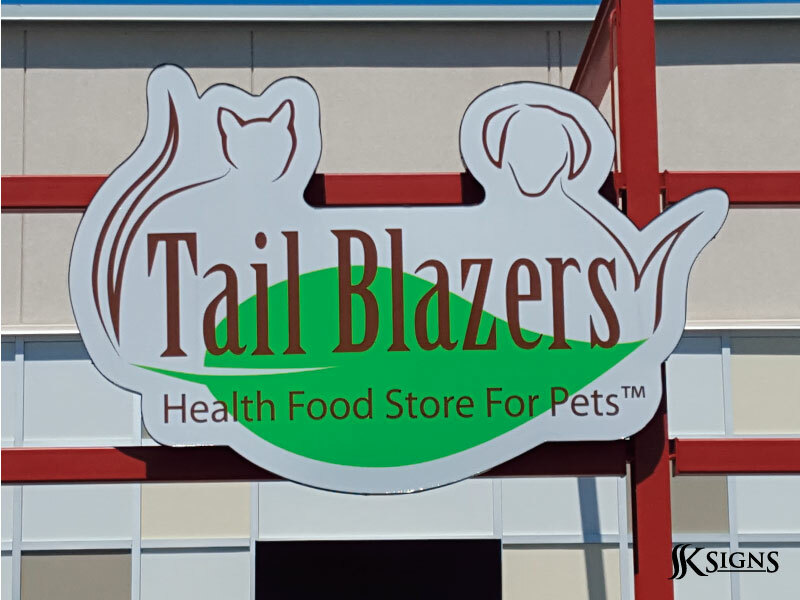 In fact, you may be surprised to learn just how effective commercial signage can be for your business and your bottom line. Before a potential customer can even decide if they want or need your product, they need to know that you exist and where to find you! 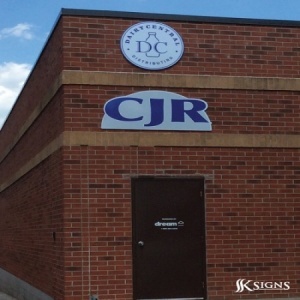 Every brick and mortar business needs professional building signs to generate brand awareness and trust, which will translate into sales and help grow of your customer base. Advertising for distribution companies can be challenging, as you need to advertise in a way that makes it clear what your business offers and appeal to consumers looking for products like yours. Never Suffer from Disjointed Brand Presence Again! 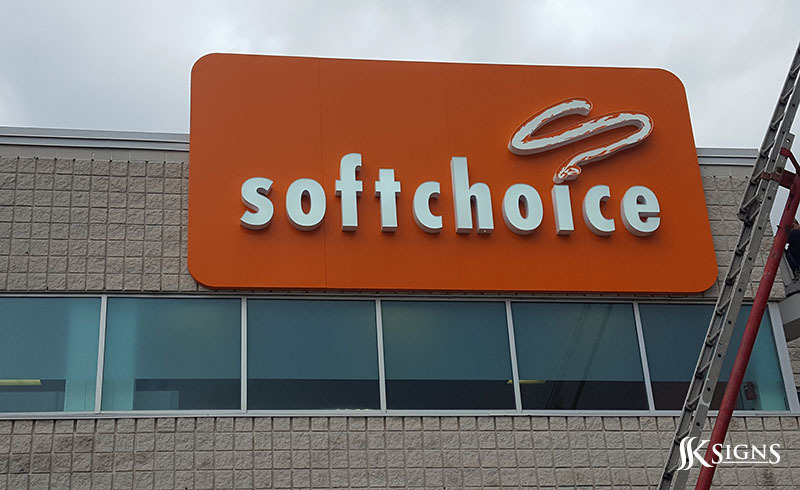 Brand consistency is key to marketing your business, yet many businesses neglect how big of a role professional signs play when it comes to creating a unified look. Consistent branded signage in all locations is necessary for continuity and for customers to be able to keep your brand top of mind. 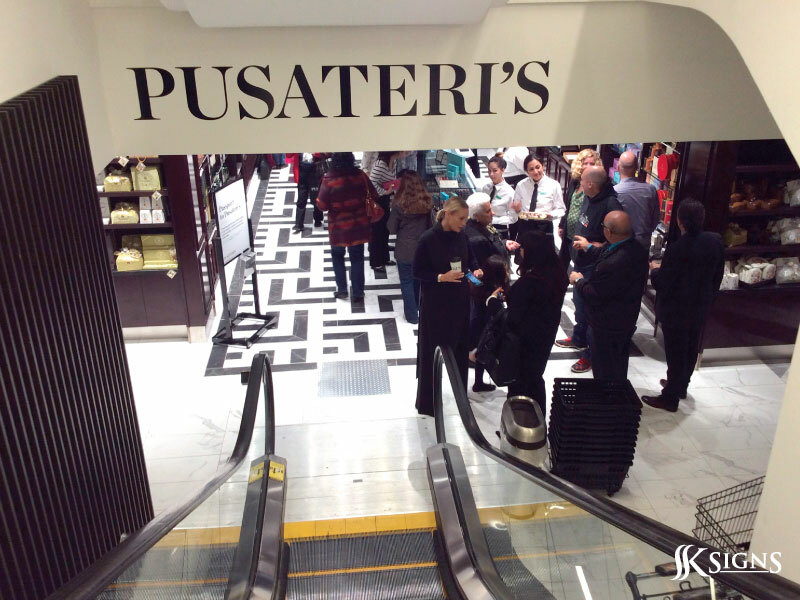 SSK Signs is proud to provide high quality, custom commercial signage for our partner, Pusateri’s Fine Foods. 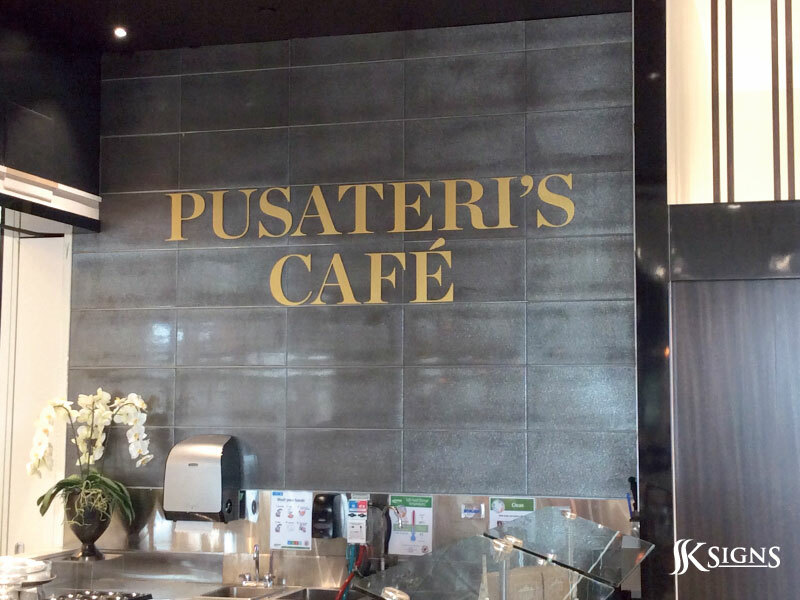 As Pusateri’s has expanded their successful business, we’ve worked with them to create attractive and functional exterior and interior commercial signs to promote their stores and brand. It’s not a unique idea for automotive dealerships to use professional signs to promote their brand and increase sales. But that doesn’t mean you can’t be unique in the type of signs you choose to use and how you use them. 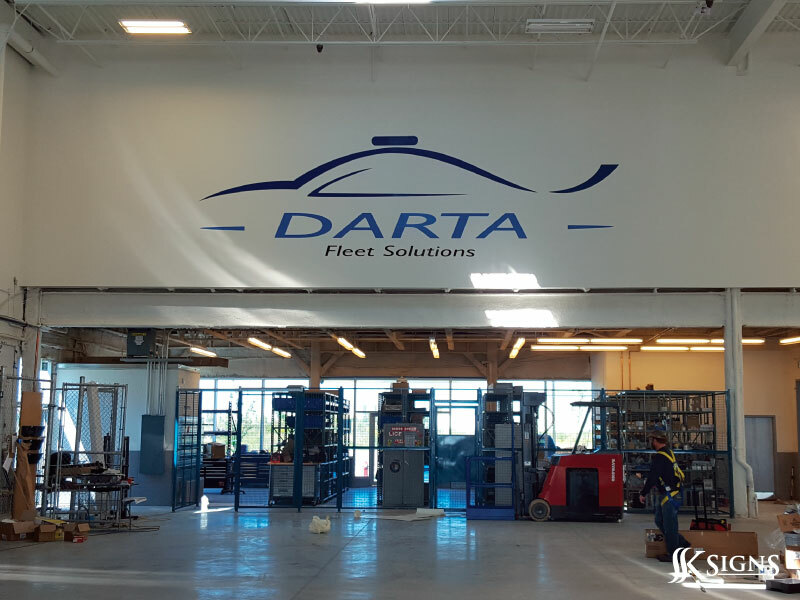 If you are still relying on the same type of signs your dealership has been using for years, don’t you think it is time to find out more about how to better use professional signs to support your business goals? If you run a company, you probably have corporate signage and commercial signage that alert passersby that you’re open for business. But did you know there’s a better way to advertise your business than plain professional signs? 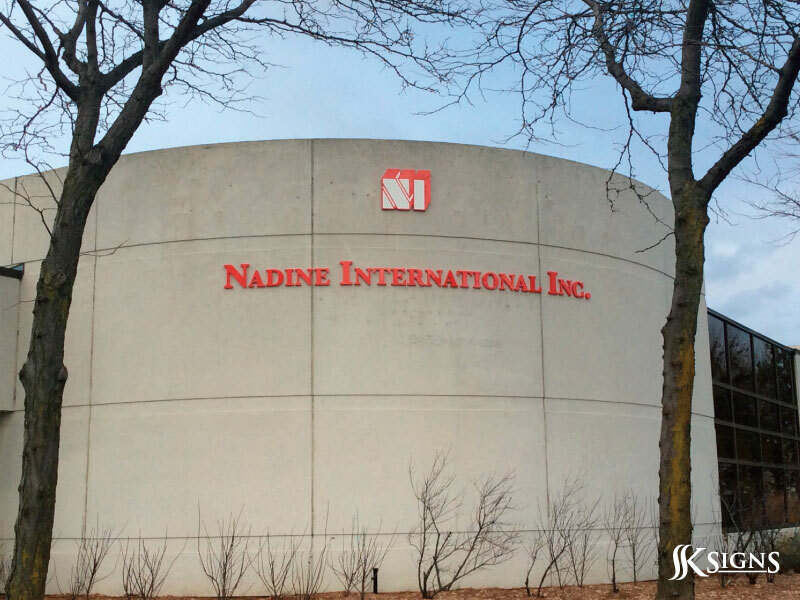 Custom outdoor signs with LED lights offer a myriad of benefits over regular outdoor signs.